Interview with VOCM Nightline. 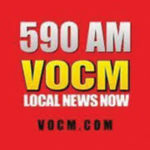 Live Talk Radio with host Jonathan Richler. Aired 30 August 2016. 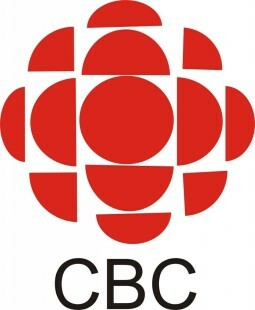 Interview with Canadian Broadcasting Corporation. “Blue mussels on the decline in the Gulf of Maine“. Aired 29 August 2016. Interviews for Maine Public Radio. “Blue mussels in decline in Gulf of Maine“. Aired 29 August 2016. Interview for KCAW Public Radio, Sitka, AK. “Science and tide pools”. Aired live 09 July 2014. News broadc ast on ABC Ch. 7 (KGO-TV) San Francisco, CA featuring an interview with Sorte’s thesis advisor about her dissertation work. “Invasive species impact NorCal’s marine life”. Aired 27 Sept. 2010. Interview for KFSK Public Radio, Petersburg, AK. “Researcher calls for attention to invasive marine species”. Aired 28 June 2010.